America’s oldest law enforcement agency, the United States Secret Service, has never been exposed like this before! 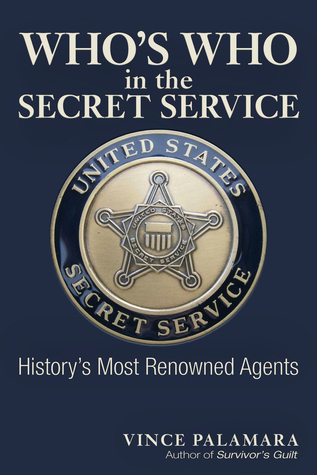 For the first time ever, a detailed look at an actual Who’s Who in the Secret Service: History’s Most Renowned Agents. The Secret Service has made many headlines thru the decades, especially in the last five years. This book presents a thorough look at over 100 of the most famous, infamous and interesting agents who have protected presidents from William McKinley to John F. Kennedy to President Trump and all points in between. Students of history will find much to contemplate in this revealing, entertaining and sometimes disturbing book. Who’s Who in the Secret Service: History’s Most Renowned Agents- you will never look at the men who guard the president the same way ever again! 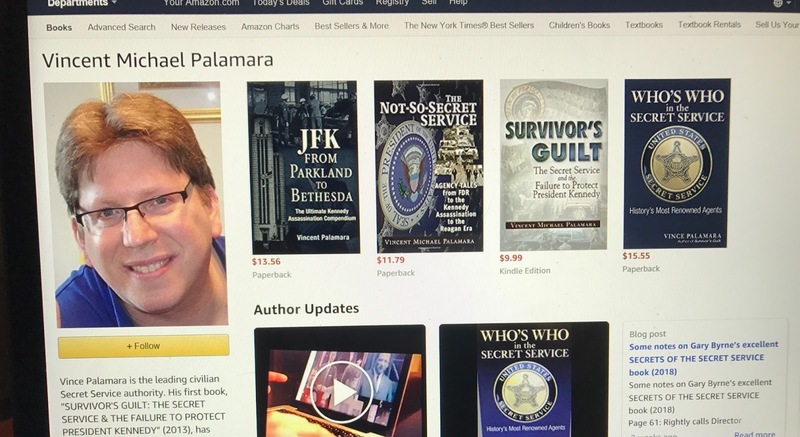 This entry was posted in Uncategorized and tagged secret service, Vince Palamara, WHO'S WHO IN THE SECRET SERVICE: HISTORY'S MOST RENOWNED AGENTS. Bookmark the permalink.